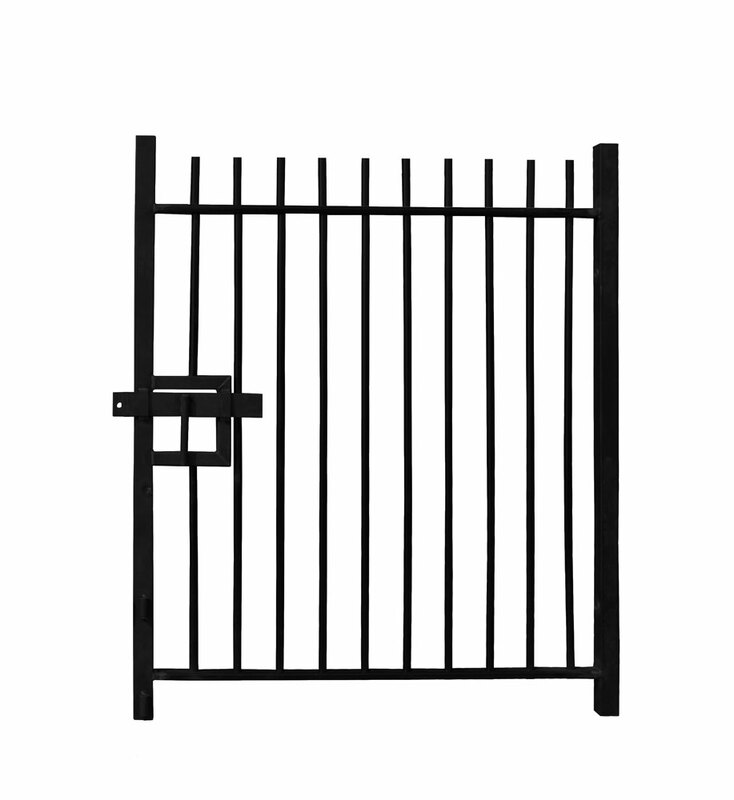 This robust 1.8m high Single Leaf Standard Vertical Bar Railing Gate is made from galvanised steel. 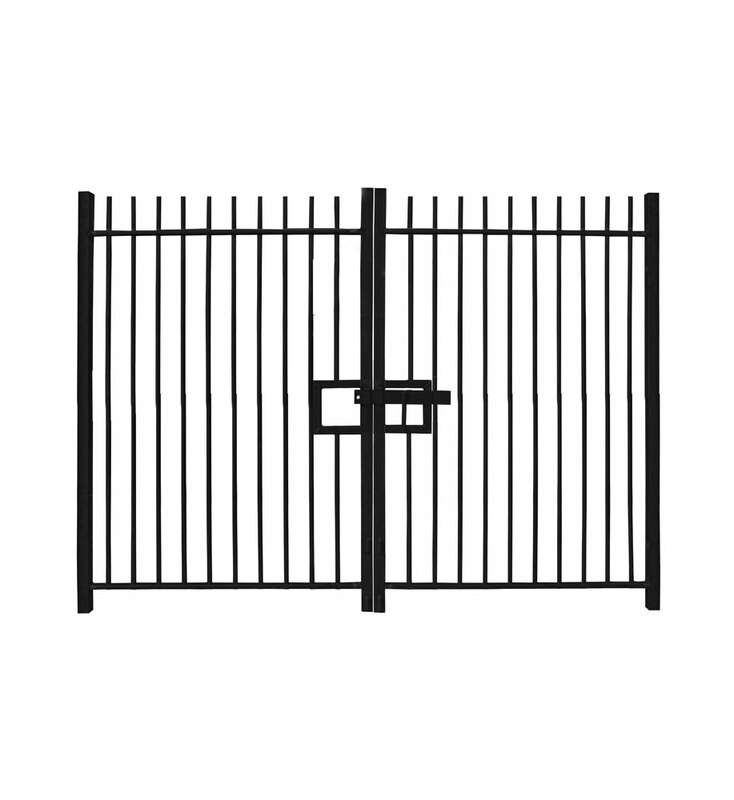 Use this 2.0m high Vertical Bar Railing Gate available with a polyester powder coated finish. 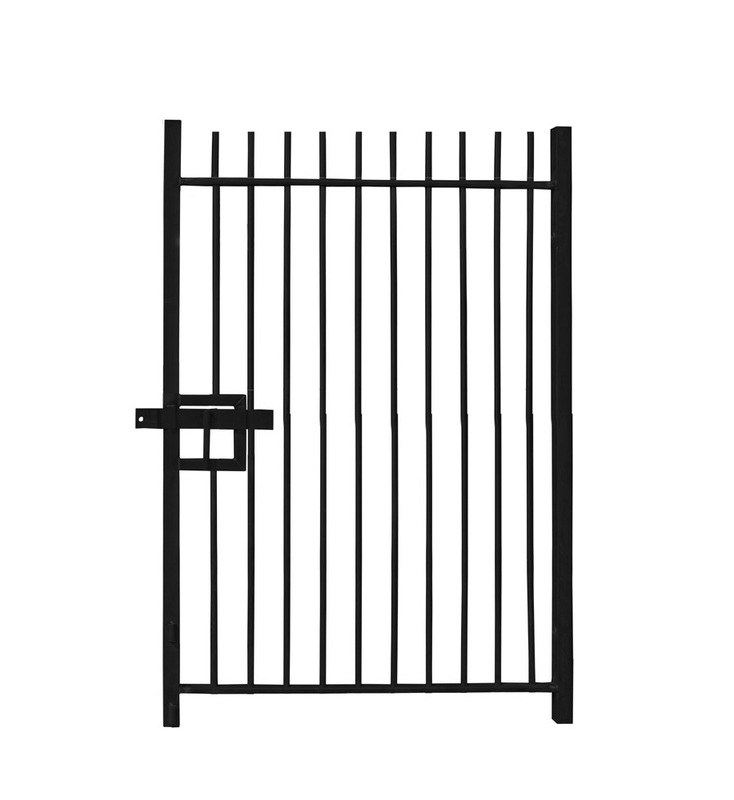 A 2.0m wide Standard Vertical Bar Double Leaf Gate designed for permanent installation on hard and soft ground. 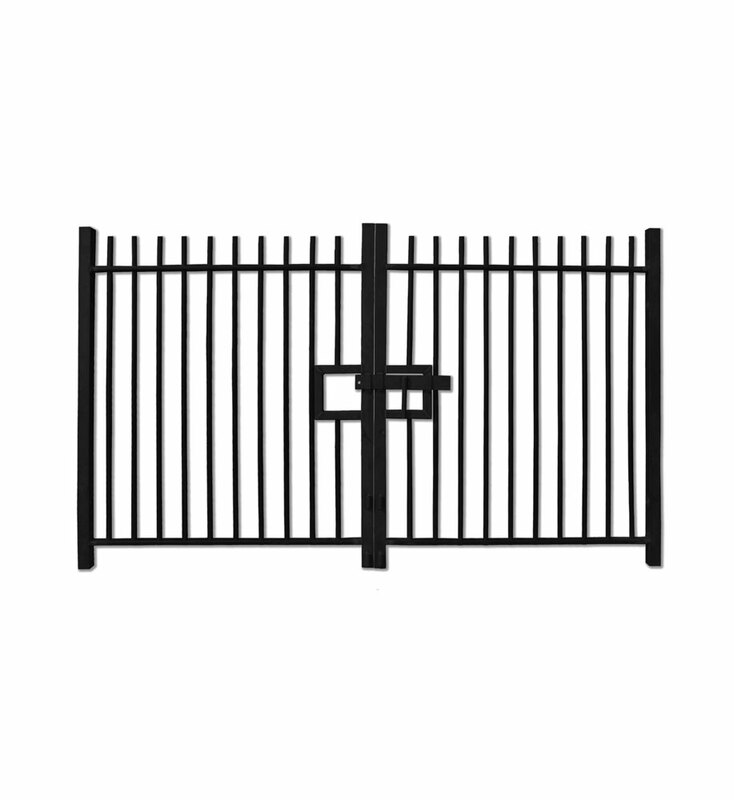 An aesthetically pleasing 2.1m high Double Leaf Standard Vertical Bar Railing Gate for medium level security areas. A 2.1m high Single Leaf Standard Vertical Bar Railing Gate which provides excellent visibility. A polyester powder coated 2.4m high Double Leaf Standard Vertical Bar Railing Gate. A permanent and low maintenance 2.4m high Single Leaf Standard Vertical Bar Railing.